seeing Him as He really is. 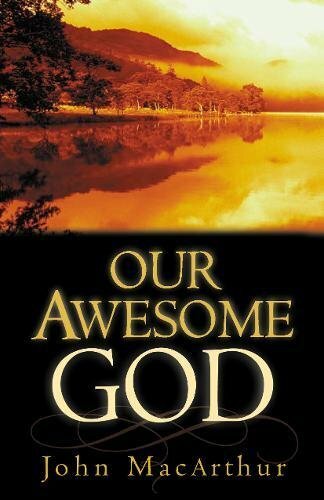 Packed with Scripture references and day-to-day applications, this fascinating book points out our misperceptions, allowing us to witness the awesomeness of God through the eyes of the prophets, kings, mighty men of faith and God's own Son, Jesus Christ. It lifts the cultural blinders from our eyes so that we may see God for who He really is--in the fullness of His majesty and grace.